Important note: Media Create have stopped sharing their short analysis of weekly sales on their website. As such, starting this week, this post will only have data from the Day 1 sell-through report from Media Create (based on leaks, as it’s not made public) and the weekly report from Dengeki. [NSW] Final Fantasy X/X-2 HD Remaster <RPG> (Square Enix) (¥6.800) – 30%. Okay-ish debut, nothing to write home about. 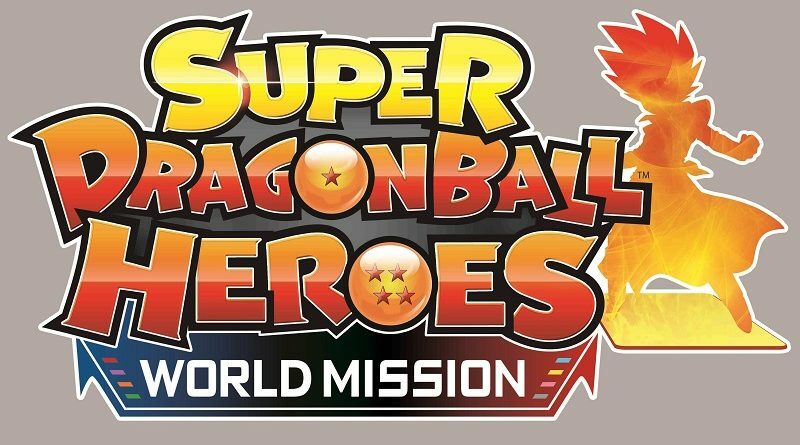 Dengeki report that Super Dragon Ball Heroes World Mission sold about 76 000 units, with a rather satisfying sell-through: about 60%. But since the previous game in the series sold more 93 000 units at launch, and 257 000 units LTD), they’re not quite satisfied and are hoping for sales to grow in the future. There’s not much movement in the Top 10 this week. Yoshi’s Crafted World sold 31 000 additional units, bringing total sales to 86 000 units LTD.
Dengeki also note that the Nintendo Switch has now sold over 8 million units since launch, a little over 2 years after launch. This week, we get some more data for the past Fiscal Year, which ended on March 31st. As mentioned last time, the market shrank by 12%, from 406.6 billion Yen in Fiscal Year 2017-18 to 355.8 billion in Fiscal Year 2018-19. Meanwhile, the market share of the Nintendo Switch grew noticeably and reached 57.8% (as opposed to 39.1% the Fiscal Year prior). As for the ratio between home consoles and handhelds, it went from 78.2% – 21.8% during the past Fiscal Year to 92.8% – 7.2%. To say that handhelds are no longer relevant in the Japanese market definitely definitely isn’t a stretch; there’s only eyes for the Nintendo Switch and the PlayStation 4 now. And Nintendo’s dominance of the Japanese market is growing more pronounced with every passing month. The market shares for Nintendo and Sony platforms went from 57.9% – 42% during Fiscal Year 2017-18 to 62.7% – 37.2% during Fiscal Year 2018-19.